I think it comes naturally to be a Jonah. To run from the call of God rather than towards it. To disagree with what we are being asked to do. To dare to believe we know better. 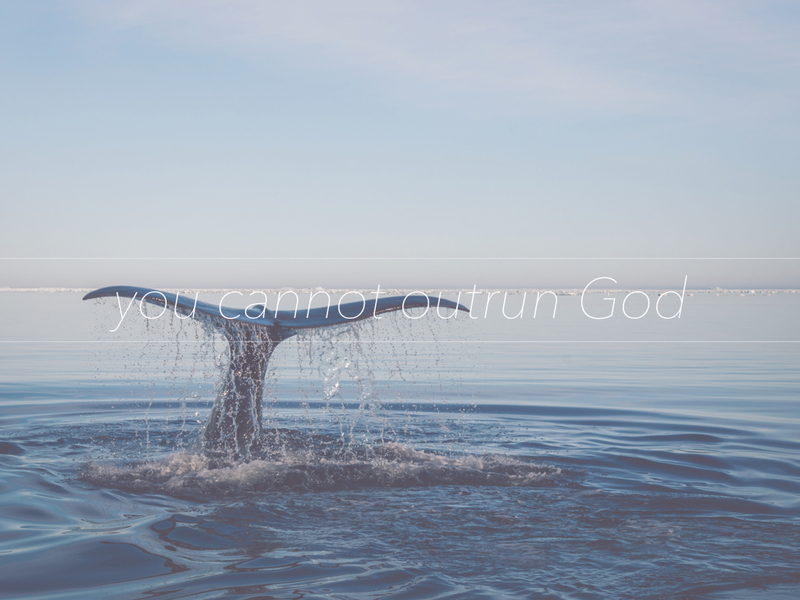 You cannot outrun God. You cannot outrun the call of God. Haven’t we all been there, wondering how we ended up where we did. We should have gone in one direction but we chose another. We find ourselves in a dead end or simply in the wrong place and in trouble. So, let’s not do a Jonah. He found himself inside a giant fish. He never needed to wonder how he got there, he knew. It’s a rough moment for Jonah. A 3-day rough moment until the fish threw him up but God has a myriad of ways to capture our attention. And more importantly, a second chance to be obedient. Lesson learned, you would think. Jonah continues to be frustrated by the way God behaves. God doesn’t do what we would do. Where we would call for judgement and punishment, God provides love and forgiveness. In our way of thinking this is not fair yet to God, it’s the perfect illustration of fairness. We want fairness to be toward us but then to determine whether it should be given elsewhere. That is not fair. God’s long arms of abounding love and slow anger is completely fair. Everyone can receive it, especially those who respond to the call to repent, who turn their heart back to God. It doesn’t seem fair but it is, and I am a thankful recipient of it. So, let’s not be a Jonah. Instead let’s be more God-like in our working out of fairness in the way He deems things to be fair. Maybe we should check our hearts today. Is there something God asked to do which we have our done best to ignore, turn away or even run from. Repent, then go for it and get back on the job for God.